If you’ve been on Twitter lately, then you may have been seeing more and more buzz about Vine, which aims to do to videos what Instagram did for photographs – sorta. 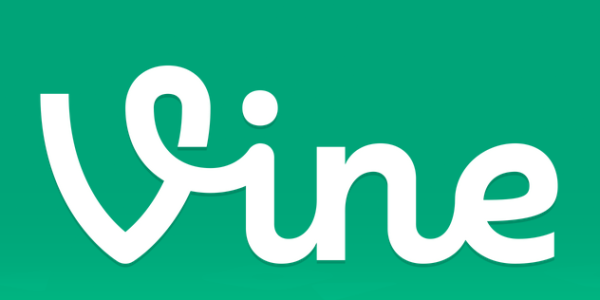 Vine allows users to share quick 6 second video clips of whatever they want. The clips are better quality than your average .gif but run for about the same length of time. Clips also feature sound – making them miniature movies. These video clips also perpetually loop – like .gifs. Right now, Vine is the world’s most popular app in the iTunes App Store, so its release on Android will be met with quite a bit of fanfare. In the meantime, Android users are going to have to get by simply watching any funny Vine videos shared by their iOS-loving Twitter friends.